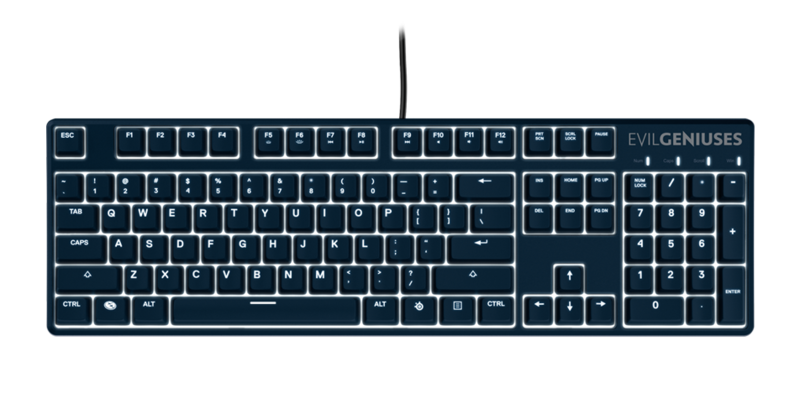 White LEDs under every single key provide the brightest visibility and eye-catching style. Choose between 3 different breathe settings with 4 individual levels of brightness. 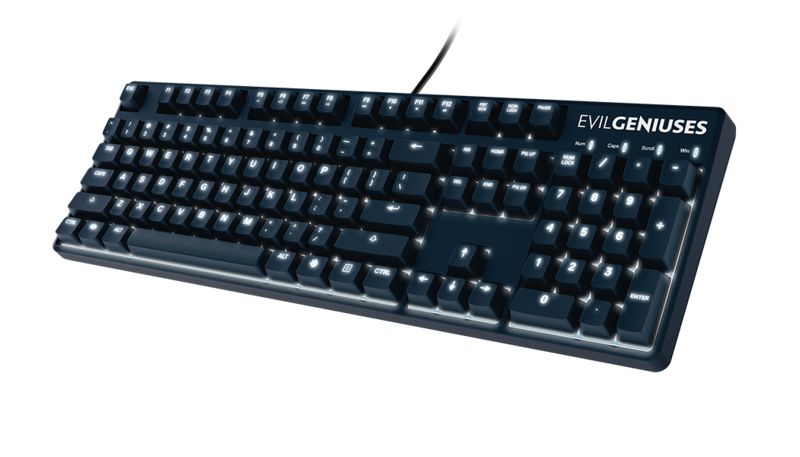 The limited-edition Apex M500 Evil Geniuses keyboard is a must-have for Evil Geniuses fans. 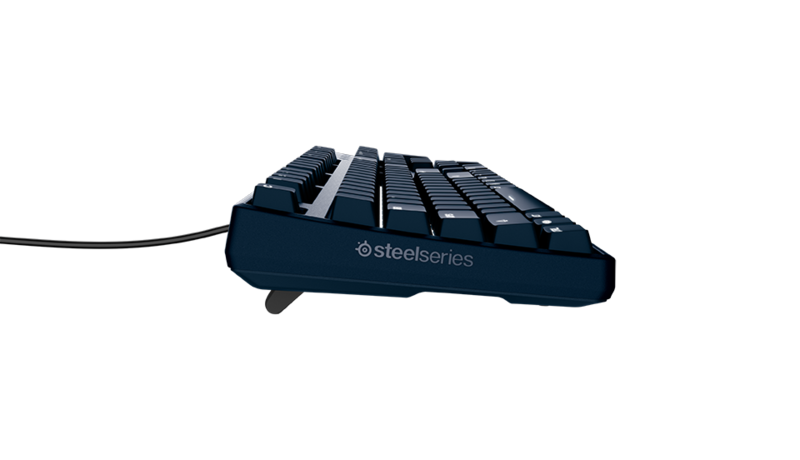 It’s the only tournament-grade backlit mechanical gaming keyboard co-designed with the team. Featuring Cherry MX Red switches, the Apex M500 Evil Geniuses edition is built entirely around the needs of professional gamers.